Timberland goes back to its roots with this pair of Traditional boots, handsewn just like they used to be. Made in the Dominican Republic where they never forgot how to make real boots, these boots feature a tough leather upper, with Gore-Tex waterproofing. 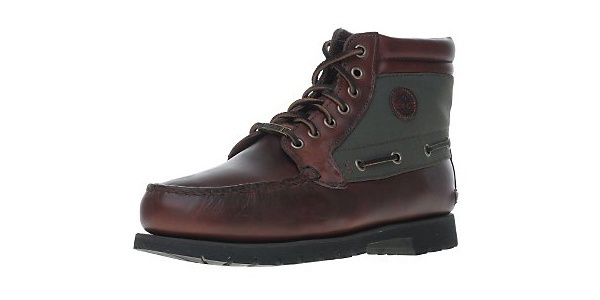 A great winter boot, you can find these boots at Scotts now.